In more promising news about climate change, one species of reef shark can exhibit a physiological adjustment to the rise in CO2 levels associated with ocean acidification. 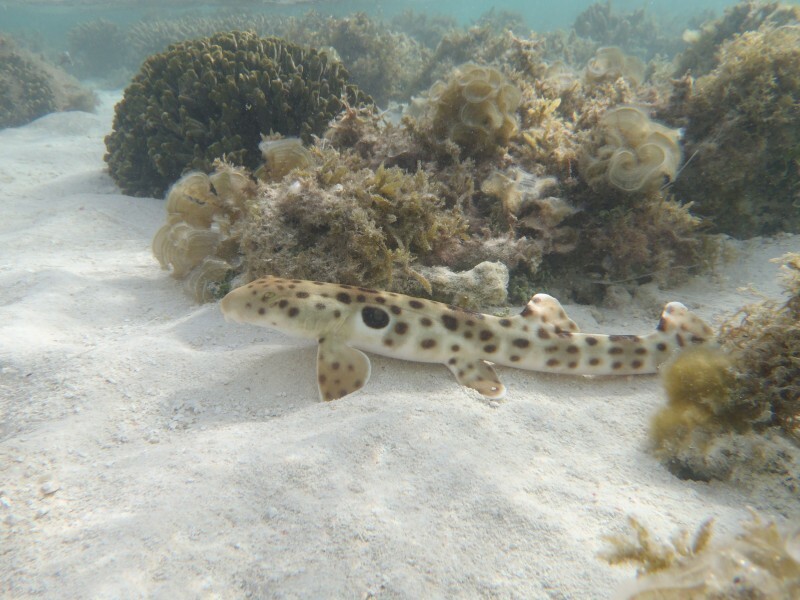 The epaulette shark (Hemiscyllium ocellatum) has been studied before exhibiting a tolerance to low levels of oxygen in the water (hypoxia) and this discovery adds to the resilience of yet another reef inhabitant. Dr. Jodie Rummer, co-author on the paper says, “Investigating animals that are already experiencing challenging conditions in their environment may help us understand which species will fare well under future climate change conditions. Although the epaulette shark is not an apex predator, it plays an important role in balancing food webs and the overall health of coral reef ecosystems. The next obvious step is to examine predator species that live in the open ocean, as they may be more susceptible to future ocean acidification conditions.” Read more here!